A fashionable way to be seen at night. We TrailblazerGirls are smart about being safe and visible at night, but we also want to be stylish. 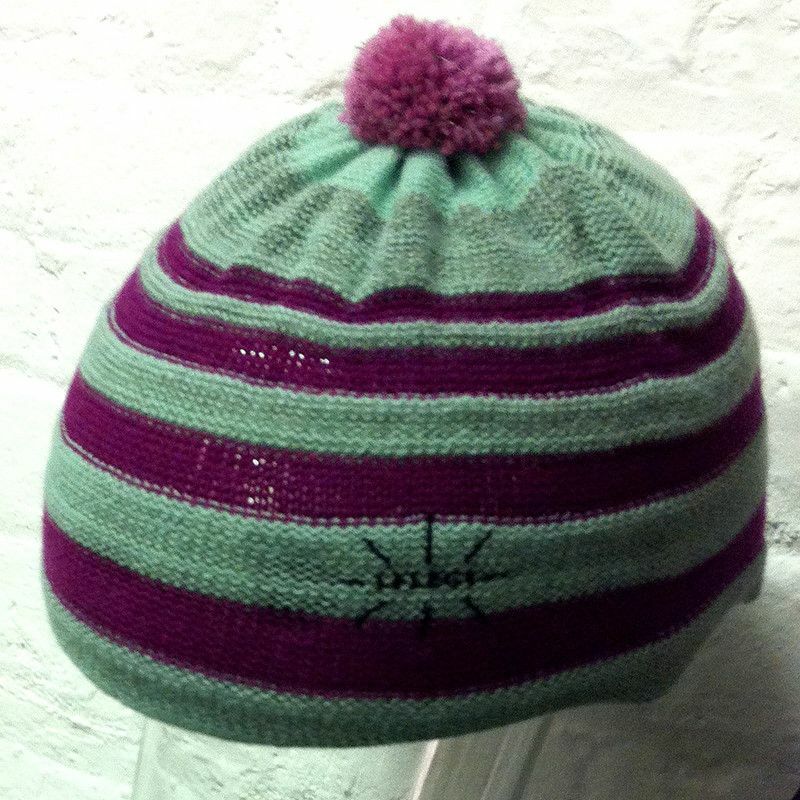 Enter the Woolly Hat & Helmet Cover by our British friends at Lflect. Made out of lambswool with a special reflective element, this hat is stretchy enough to fit over a bike helmet as a helmet cover or as a slouchy hat when worn without a helmet. Comes in 5 colors and can be order with or without a small pompom on top. A fun way to be seen at night on or off your bike!